What a great pair of photos! Interesting that both of your cars are the same color. Which one gave you the greatest thrill? 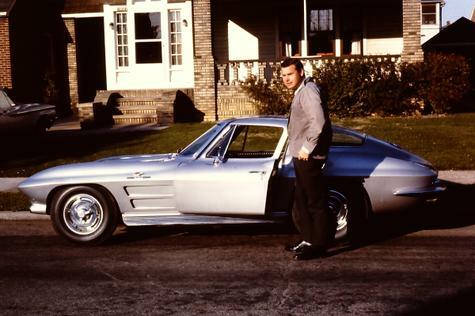 Well, in 63 I drove the Z06 on tracks. 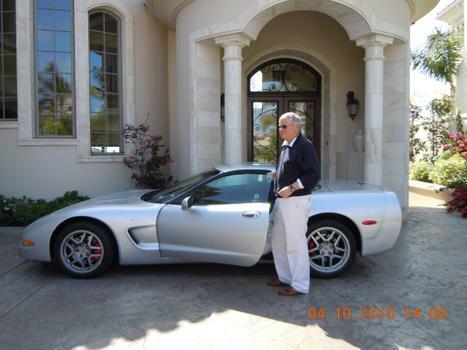 Now I run the 02 Z06 on CA freeways in a civil manner. The 02 Z06 is 100% better car over the old Z06. No comparison.